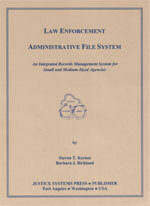 In 1987, this book was initially developed by a former National Park Service (NPS) special agent. 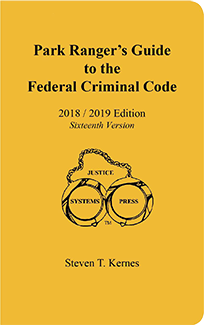 Now it is in its sixteenth edition. 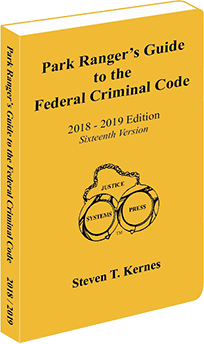 This booklet is used by NPS Rangers and special agents, the Federal Law Enforcement Training Center, NPS Academy, and college NPS Academies. 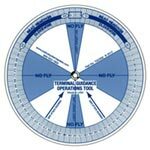 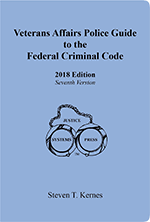 This reference has been developed specifically for use in the field while providing quick access to specific NPS codes and statutes. 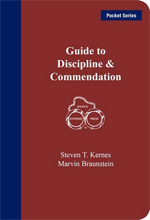 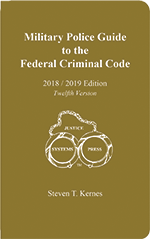 Considered by NPS law enforcement to be the top legal reference, this book is a professional resource. 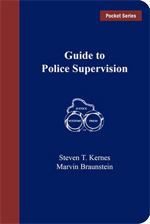 Provides the tools to identify the correct code or law and apply the elements of crime. 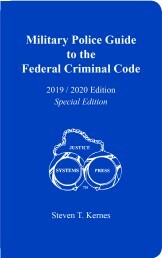 Invaluable as a textbook, this publication is a comprehensive compilation of laws unique to the National Park Service. 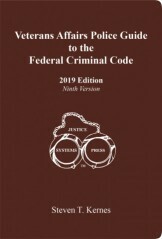 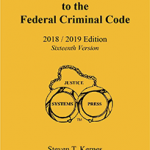 Combined within this pocketbook are USC titles: 16,conservation;18,Crimes;21,Drug Abuse and Control;25,Native American Graves Protection;41,Kickbacks;49,Aviation;and 54,National Park Service;and the Code of Federal Regulations (CFR) Title 36, National Park Service; and 43, Preservation of American antiquities. 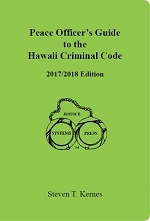 Laws and regulations are cross referenced through an extensive index and through associated crimes which are listed after the statutes. No more flipping to the index to find a similar, associated, or related crime. 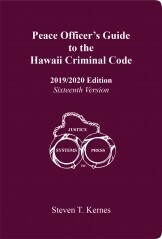 Refer to the “associated crimes” found below the elements of the statutes for related offenses. 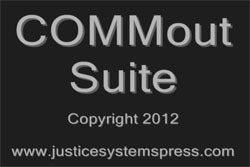 A detailed glossary is provided to define terms and phrases.